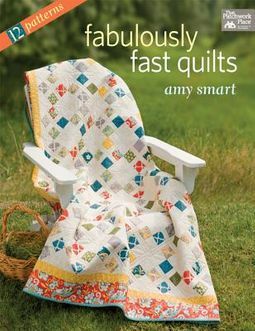 This is a fantastic collection of 12 fast and fun quilts in a variety of styles. 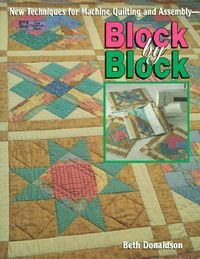 Popular blogger Amy Smart shares the tips and techniques she uses to quickly create complex-looking quilts. 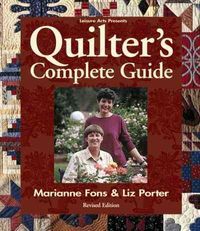 This go-to collection is ideal for beginners as well as experts who want to make a striking yet speedy quilt. You can choose from 12 versatile designs from four categories - strip-piecing; quick corners; slick slicing; and stack, slice, and shuffle - all of which work well with many styles of fabric.